Lyft partnered with the American Cancer Society to provide free rides to cancer patients in the Los Angeles area, the company said Wednesday. The program, already in Las Vegas and Miami, will expand to Los Angeles, Cincinnati, Denver, Houston, New Jersey, Philadelphia and St. Louis, the company said. 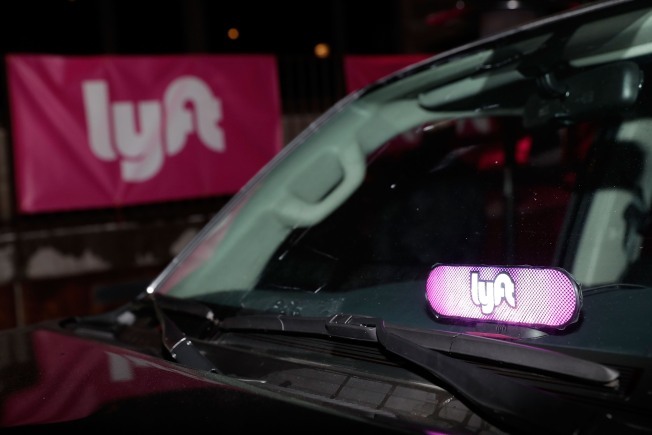 Cancer patients who need a lift can call the phone number, and Lyft will coordinate a ride with an American Cancer Society volunteer driver or a local organization. Lyft suggests that patients call to coordinate a ride a couple days in advance of their appointments as it can sometimes take a few days to work out. Rides also depend on eligibility -- basically you must be traveling to a cancer-related medical appointment. Minors also might need to be accompanied by an adult, and if the patient needs assistance walking, someone might need to ride with the patient. If you need a ride, call 1-800-227-2345, or if you would like to volunteer to give rides, visit this site. For more information on the program, visit this site.